Custom lengths of shileded Ethernet cable can be cut to meet your specific application. All STP cables made to specific length require 1 additional day for processing. 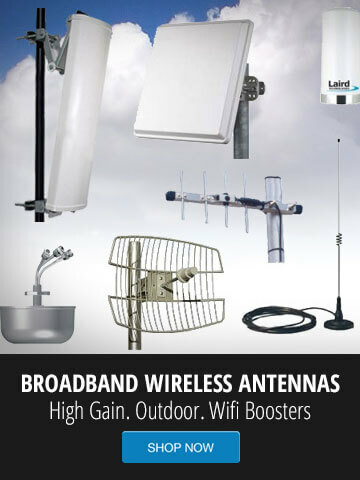 Contact GNS Wireless today for a quote. 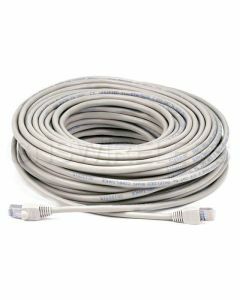 CAT5E Shielded (STP) Ethernet Patch Cable, Gray 250ft.